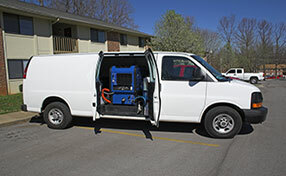 The best residential and commercial carpet cleaning! 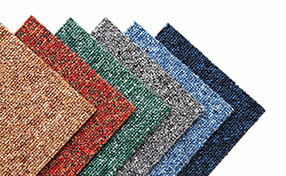 Our company strives to consistently give exceptionally good carpet cleaning services in California. Using only the safest and most reliable carpet cleaning methods we can address any problems you might have with your carpets and rugs. If you’re looking for reliable and professional assistance with carpet cleaning at your home or office, then you need a company like “Carpet Cleaning La Mirada” to get the job done right. Our experienced team can offer maintenance services for your rugs and upholstery to eliminate even the toughest stains, extract water from your rugs and rid your home of unwanted odors, pet hair, mold and dirt to keep your home or office spotless and free from airborne bacteria. We offer our services in La Mirada and the area. Vinegar and baking soda not doing the trick? Our professional stain removal services are handled by our team of technicians to help remove those pesky stains from your interior surfaces. Read more. Make sure your office carpets are kept up to standard with our professional pet hair cleaning services. 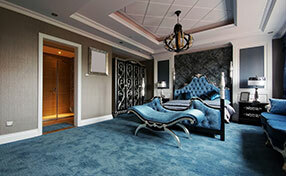 All your carpets can be made completely hair free. Our Tile Cleaning La Mirada offers many services to both residential cleaning and commercial cleaning.